The Aspire Speeder Athos Kit is a high-powered starter kit that combines a powerful Speeder box mod and an Athos sub-ohm tank. Powered by dual replaceable 18650 cells, the Speeder provides various working modes from common VV/VW/TC/Bypass modes to TCR/CPS modes. Paired with the Athos tank, the Aspire Speeder kit brings premium flavor and clouds. 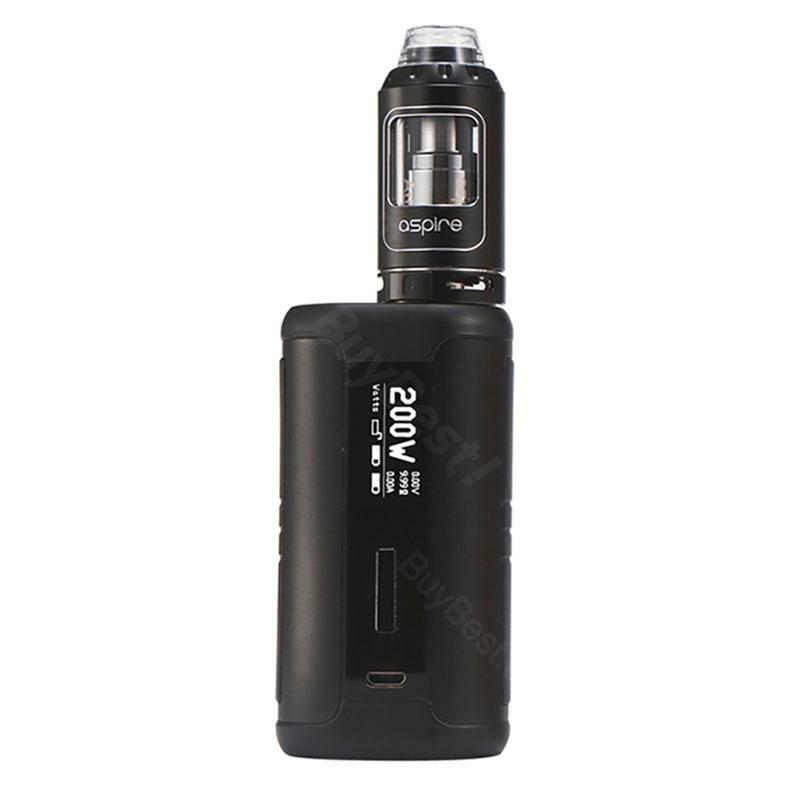 Aspire Speeder Athos Starter Kit is a portable yet powerful vaping gear with a 200W Speeder box MOD and a max 4ml Athos tank. The Speeder mod has an automatic adjustable 0.96-inch OLED screen, which provides vivid vaping date directly. It supports various working modes - VV, VW, TC of Ni/Ti/SS316, TCR of M1/M2/M3, CPS (customizable power setting) of C1/C2/C3. The Athos sub-ohm tank adopts innovative Athos series head for intense flavor and massive vapor production. 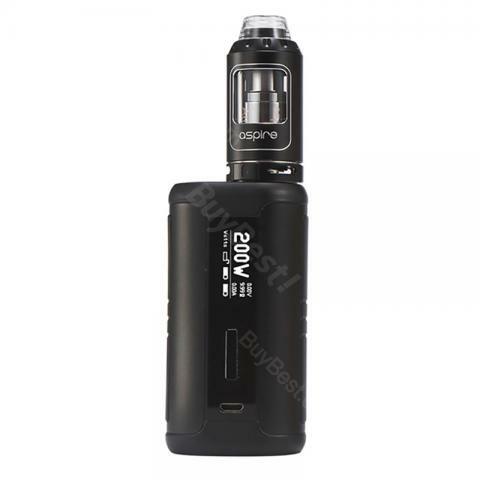 The Aspire Speeder Athos Starter Kit is must have for both cloud and flavor chasers. • No e-juice or 18650 battery cells. • You can buy replacement A3 coil and A5 coil. • The replacement Speeder MOD and Athos Tank also are available in BuyBest. I like this. Compact, conveniently lies in the hand. Fast response to pressing. Simple, convenient menu. Without any problems, I updated it to the latest firmware version. I dare to say, Aspire Speeder is top one in my opinion, I'm happy that I'm having it. decent airflow and cutting-edge control, buttons seem safe and good-quality. On top of that, It was delivered fast. it didn't take long to get it. All good and service is awesome. it was smooth to buy vape from buybest, no issues at all, seller is nice and responsive.